Ann Taylor graciously provided me some of the clothing in this post, but all opinions are my own. Can you believe Christmas is almost here?! Unfortunately, I ran out of time to pick up a Christmas tree, but I am determined to be more on top of things next year. I also saw a handful of cute holiday decor items that I hope to pick up post-Christmas and save for next year. Is anyone else guilty of this, too? 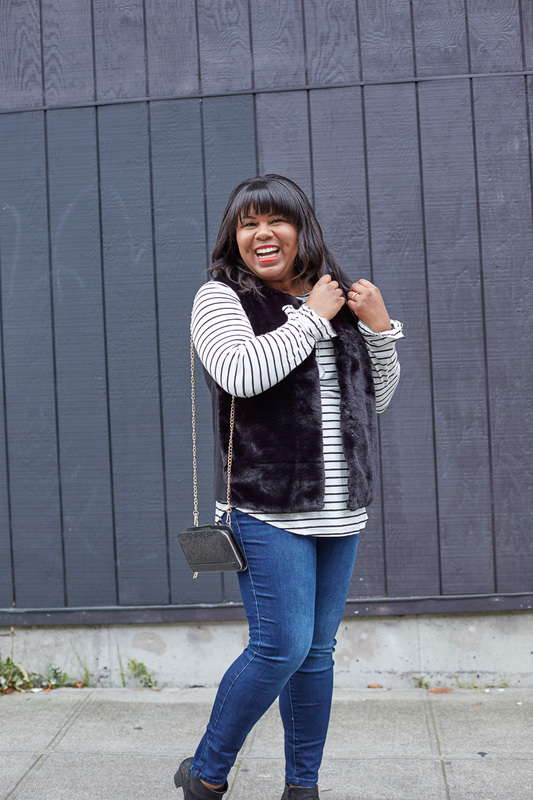 maurices graciously sponsored this Instagram post, but I fell in love with the brand and wanted to write a full blog post. All opinions are my own. Thank you, maurices for gifting me the clothing and accessories shared here. Seattle has some of the best brunch spots—think Instagram-worthy aesthetics and delicious bites. Oh, and the people watching! The overall attire is super casual, but when your closest gal pals are fashion bloggers, you know they’re going to look glam! 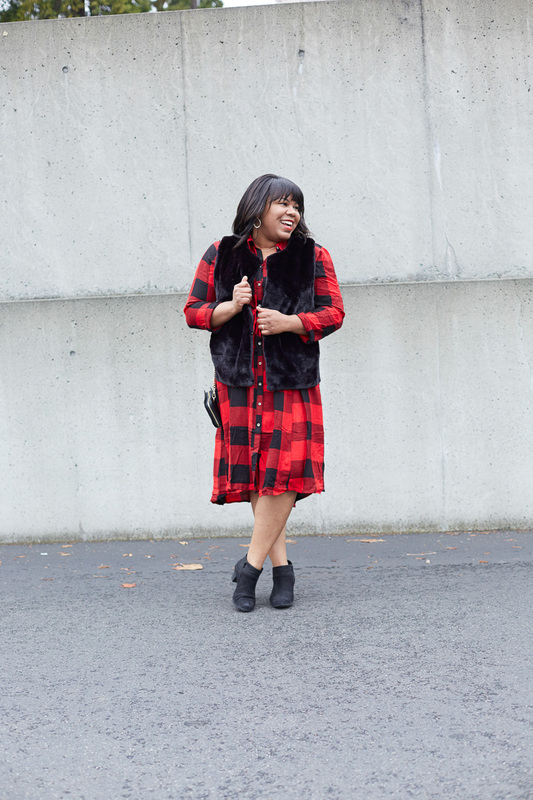 So what do you wear to a holiday brunch? Whatever you want really, but since my style is on casual side, I almost always wear a pair of jeans. If I’m attending a blog event, I feel most comfortable in denim and find I can dress it up or down, depending on the type of event.